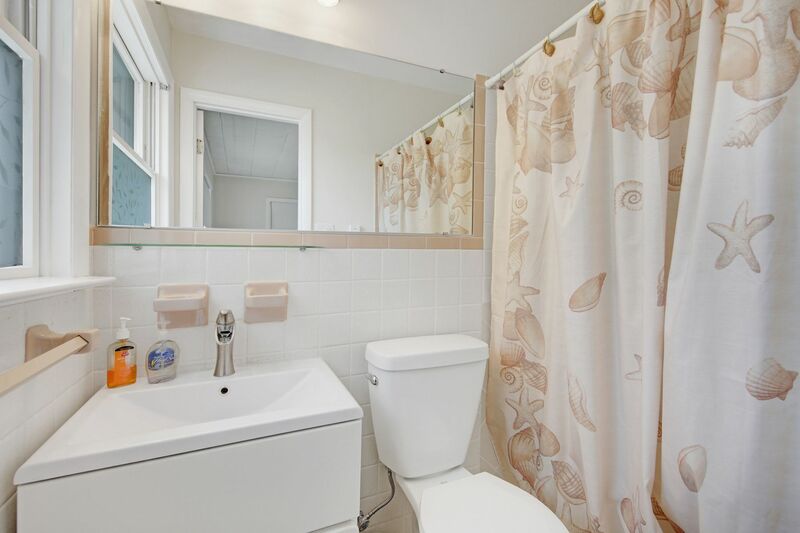 Unique opportunity, must see in South Bethany. 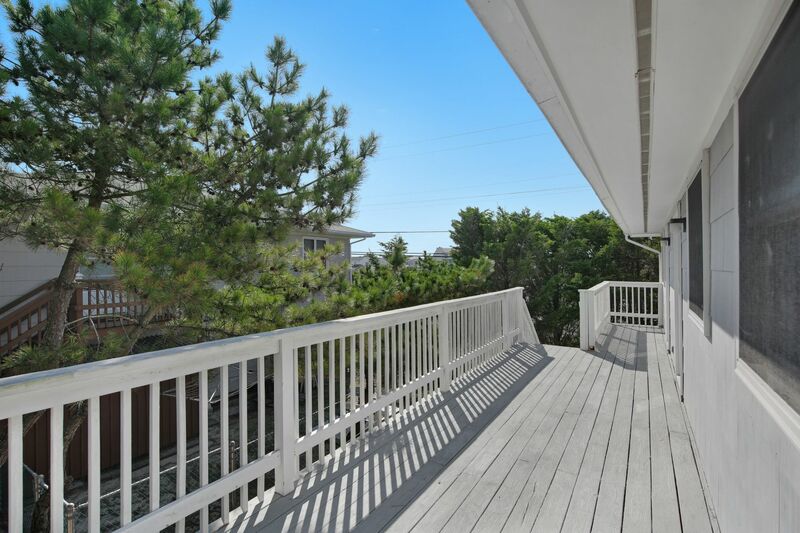 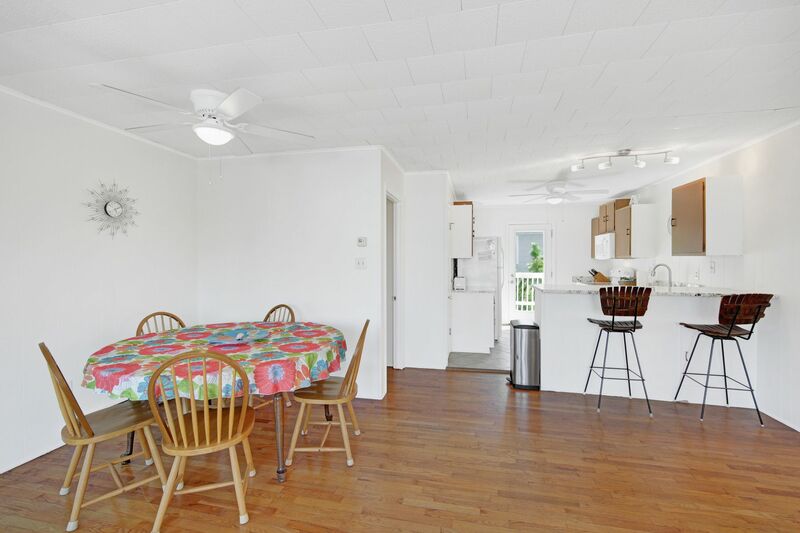 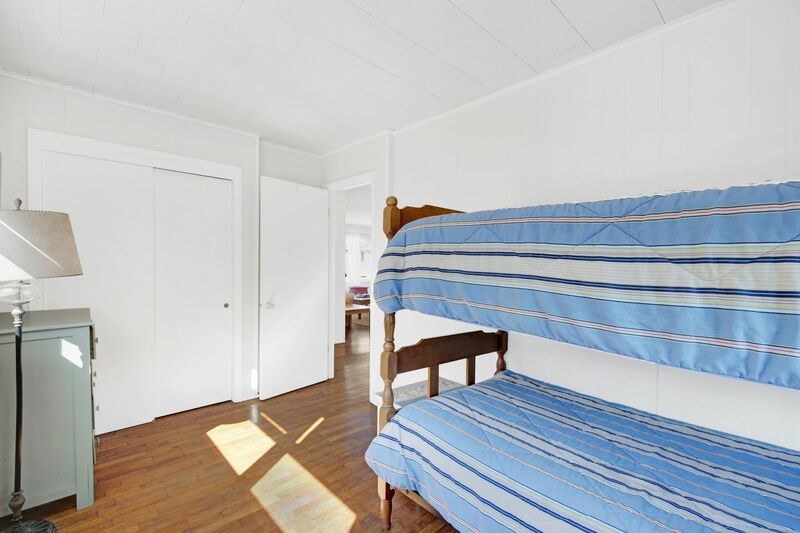 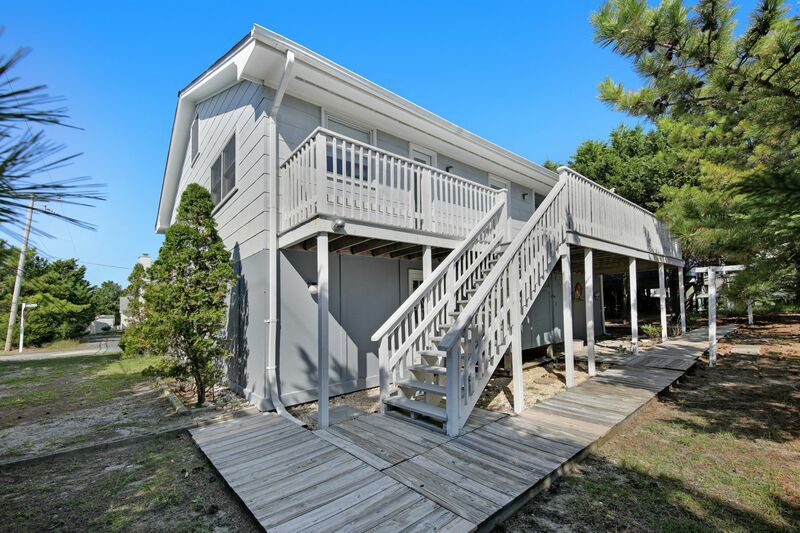 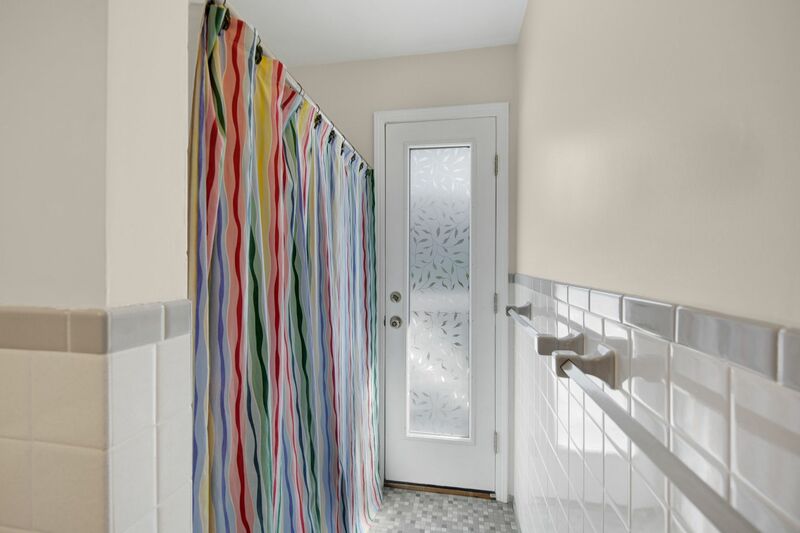 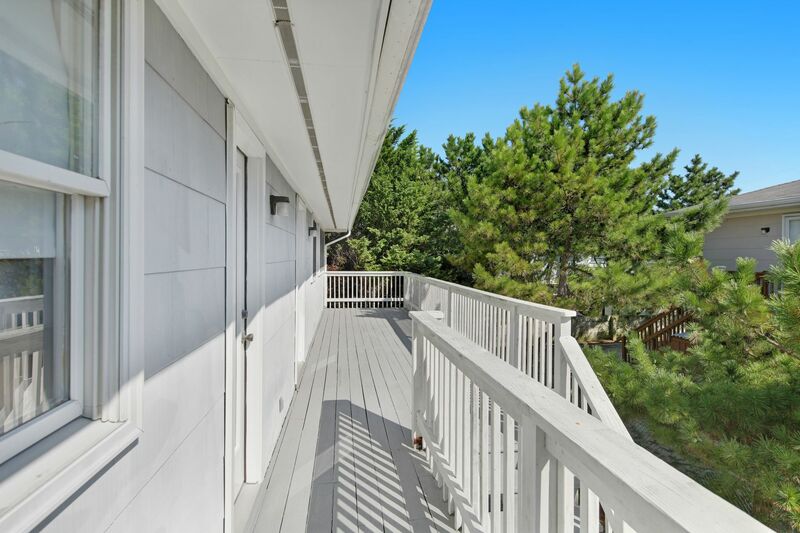 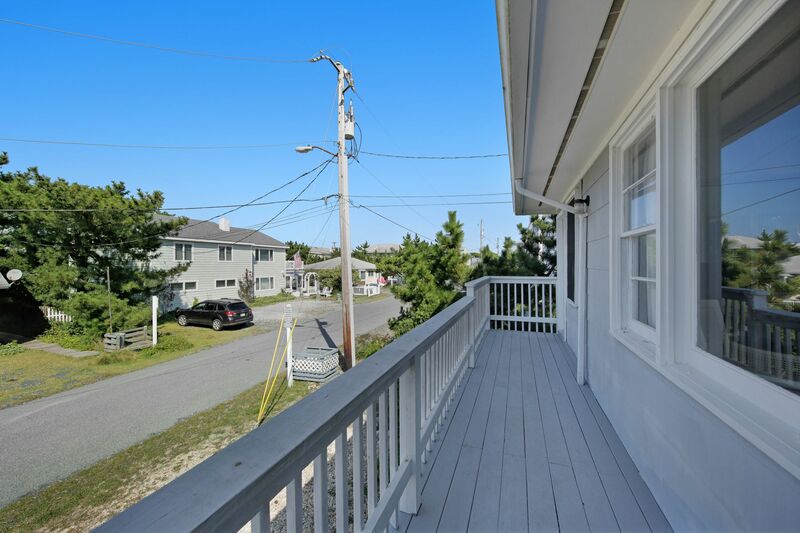 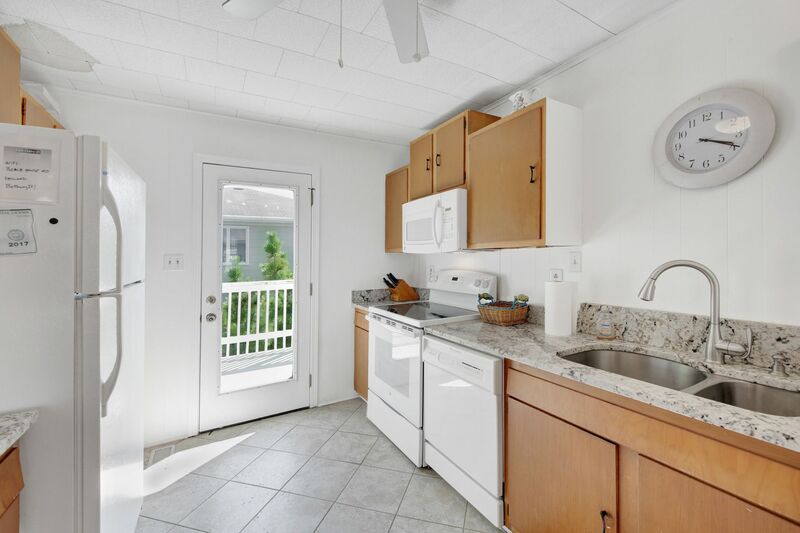 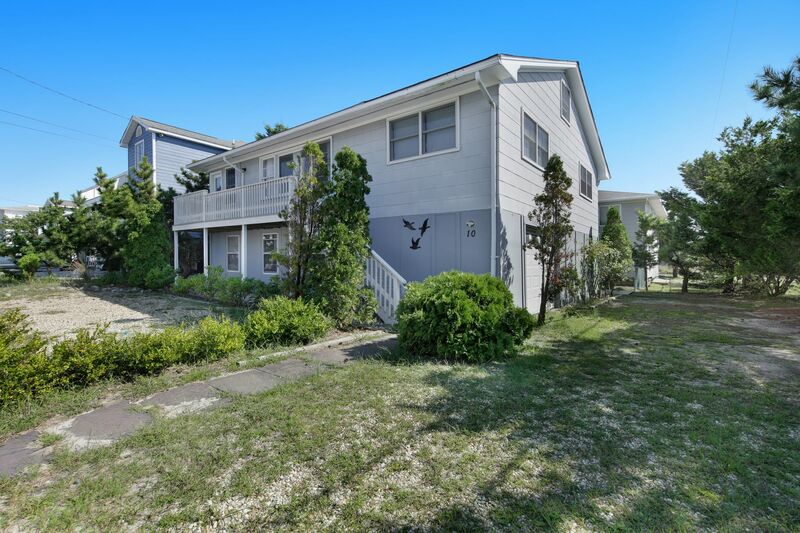 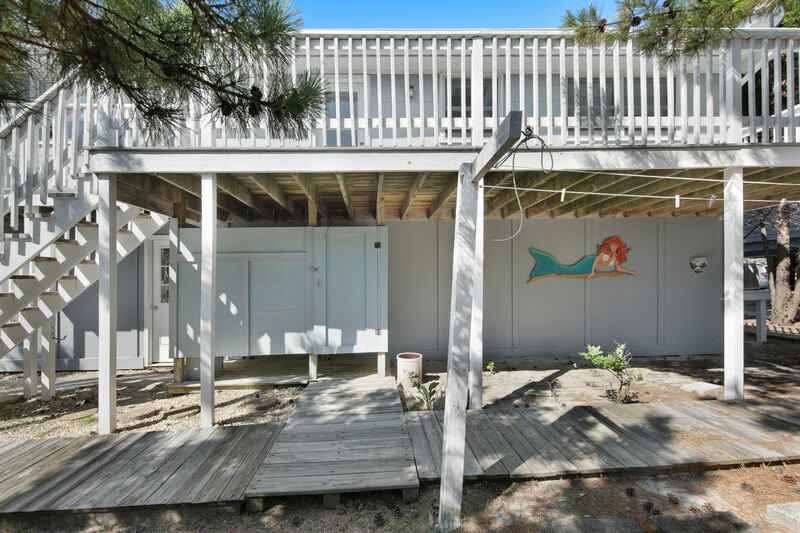 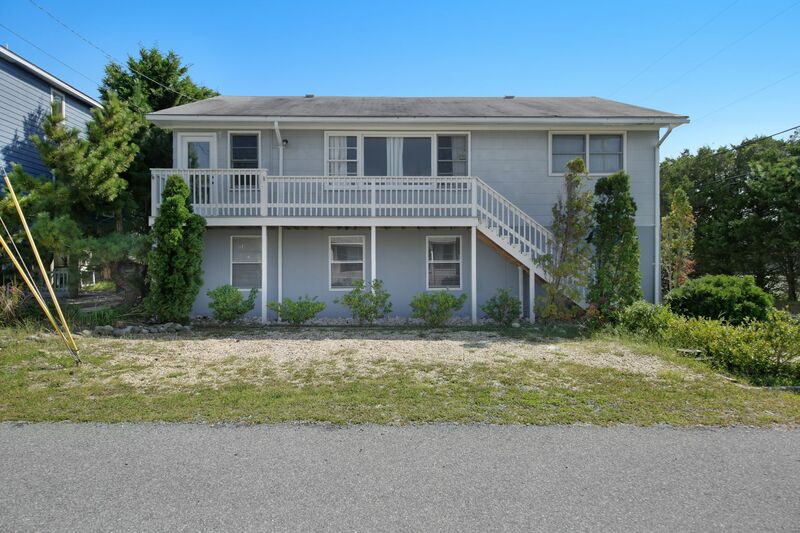 Great house on ocean side - walk less than a block to the beach & walk to all the fun of Bethany beach. 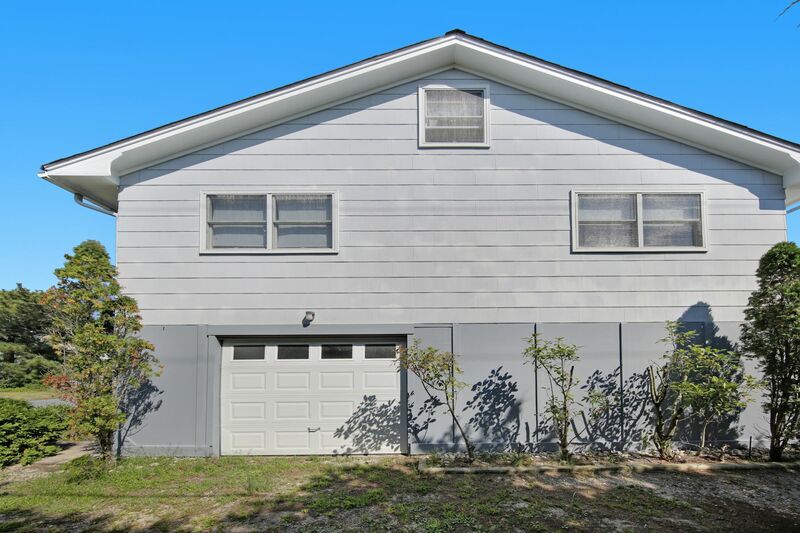 Priced below recent appraised value. 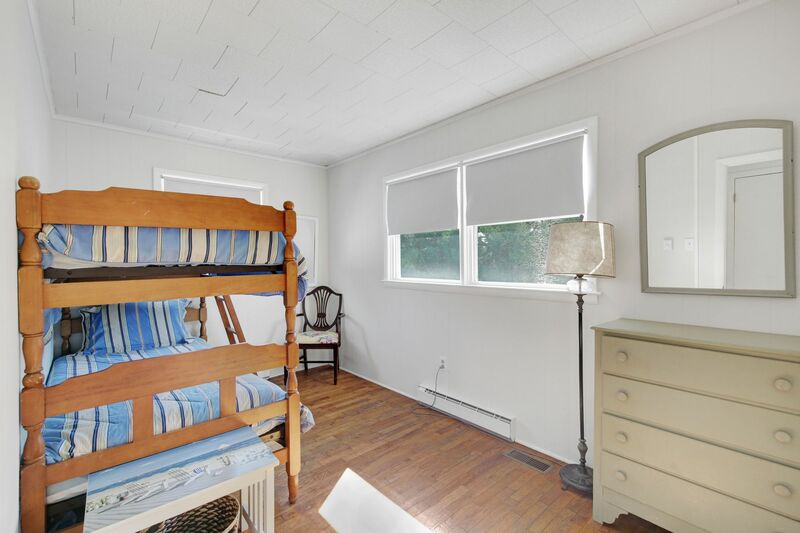 Recent remodeling. 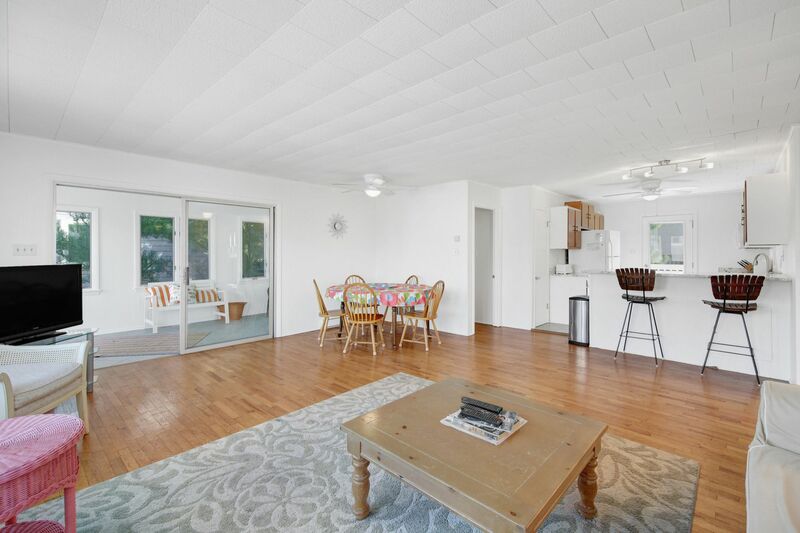 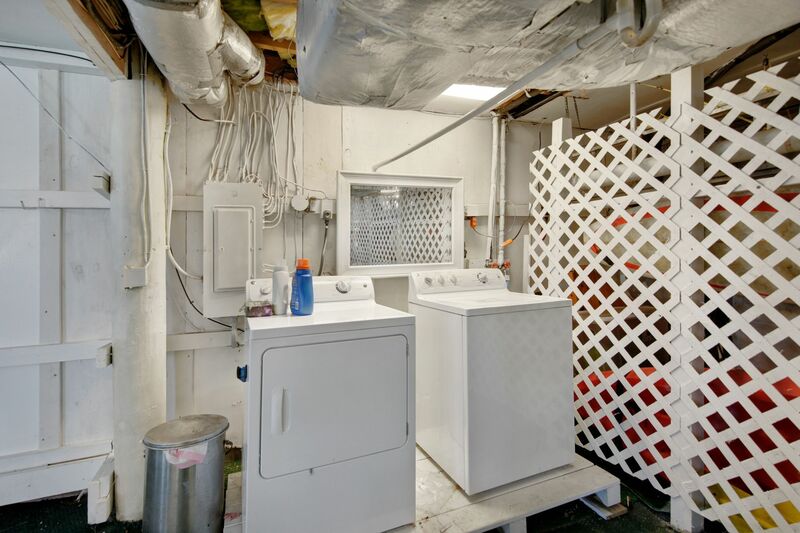 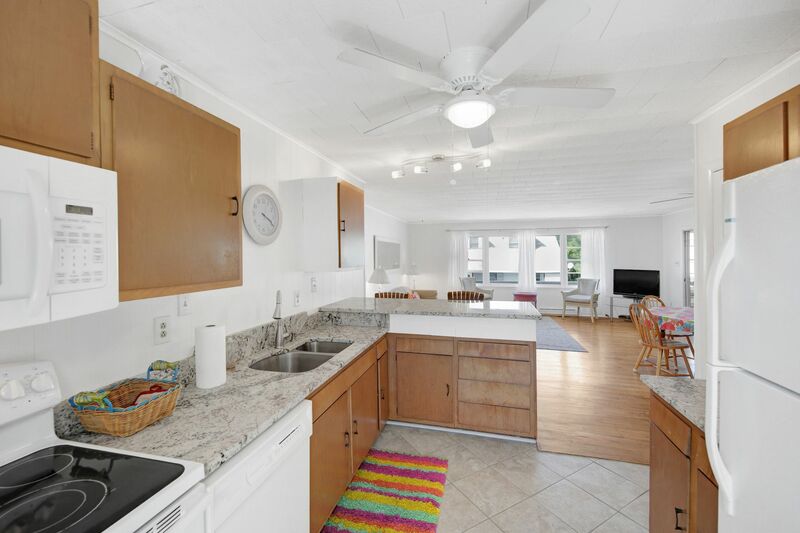 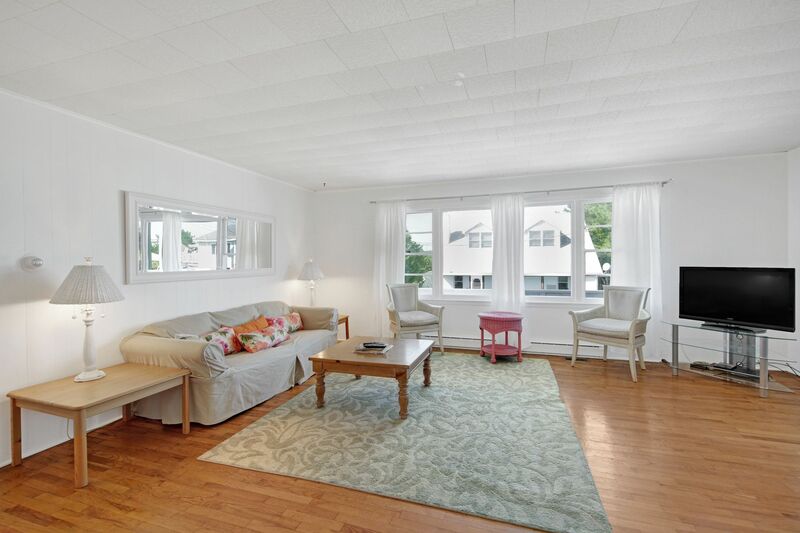 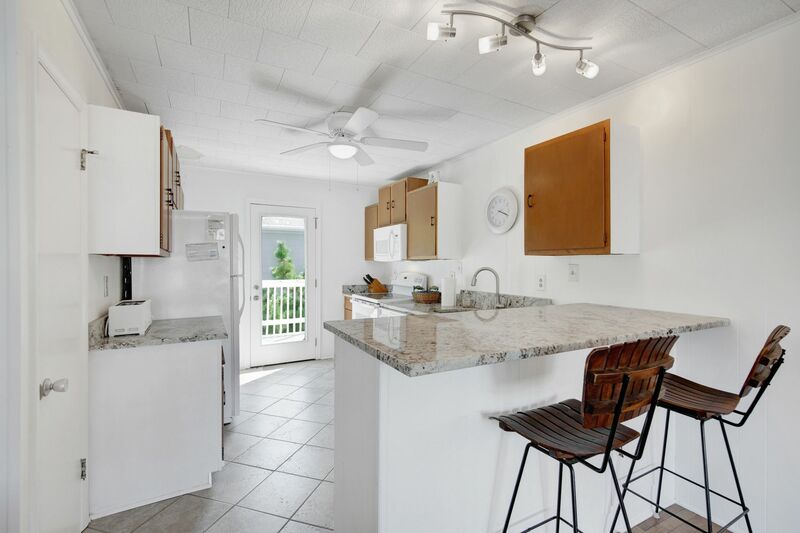 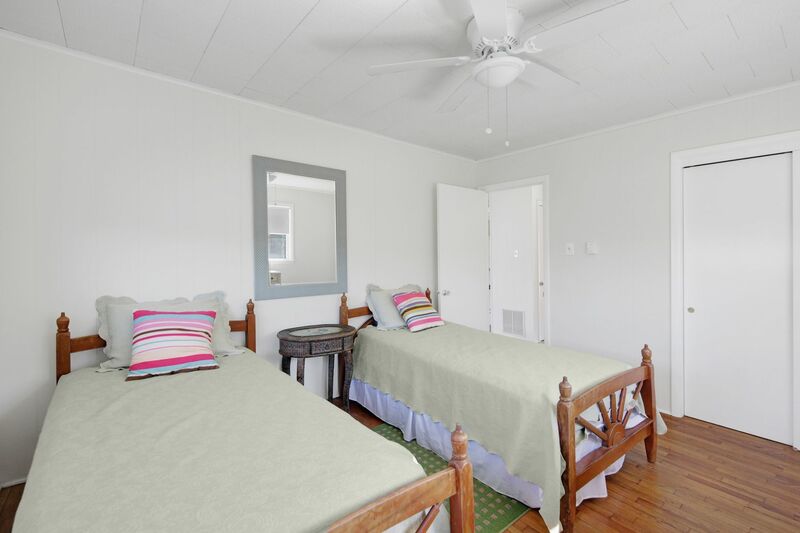 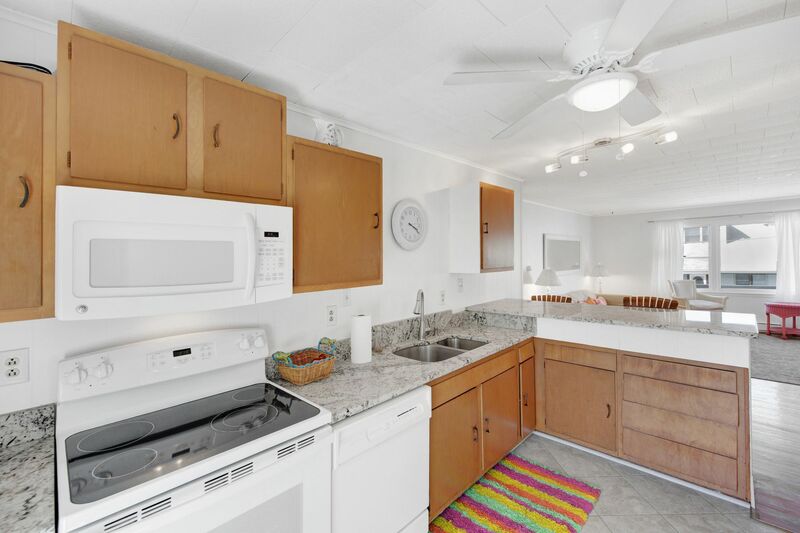 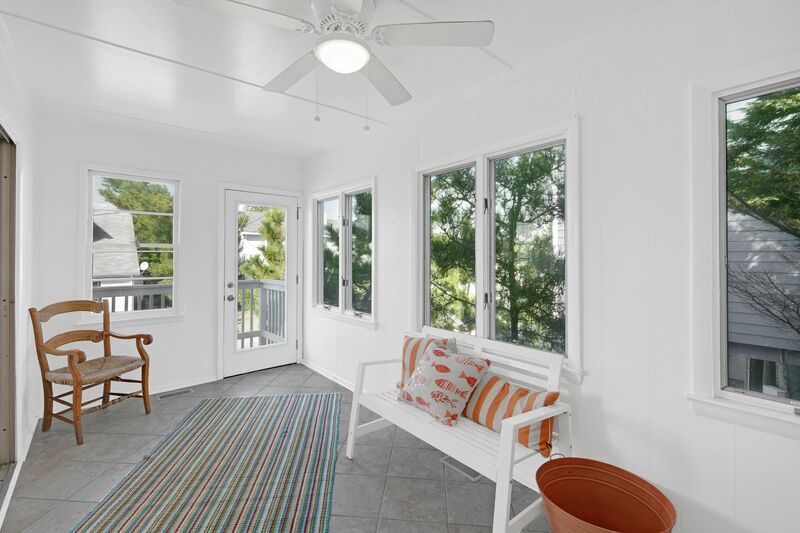 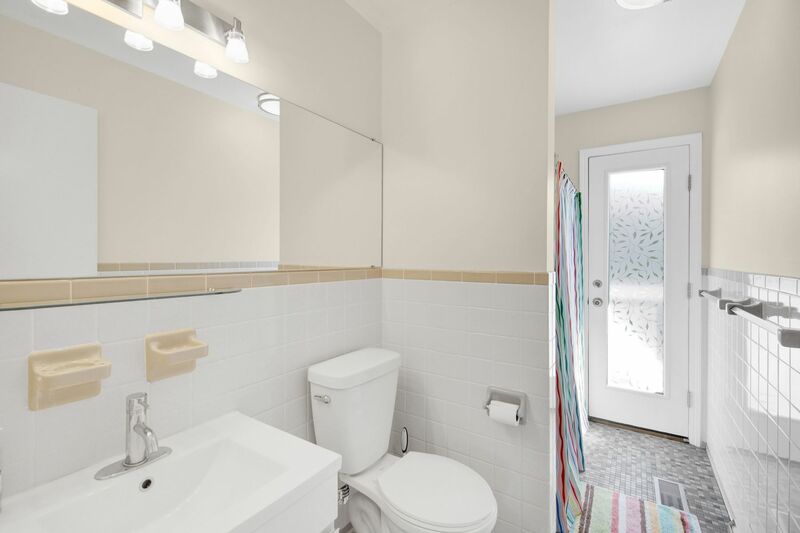 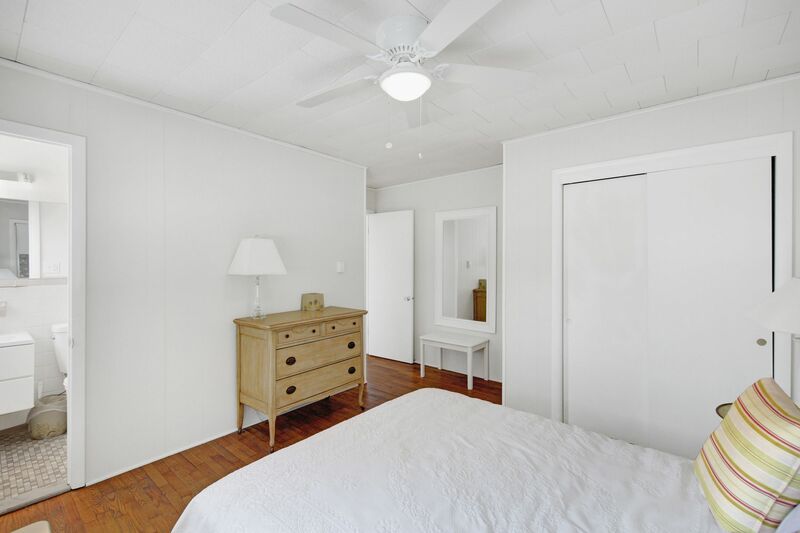 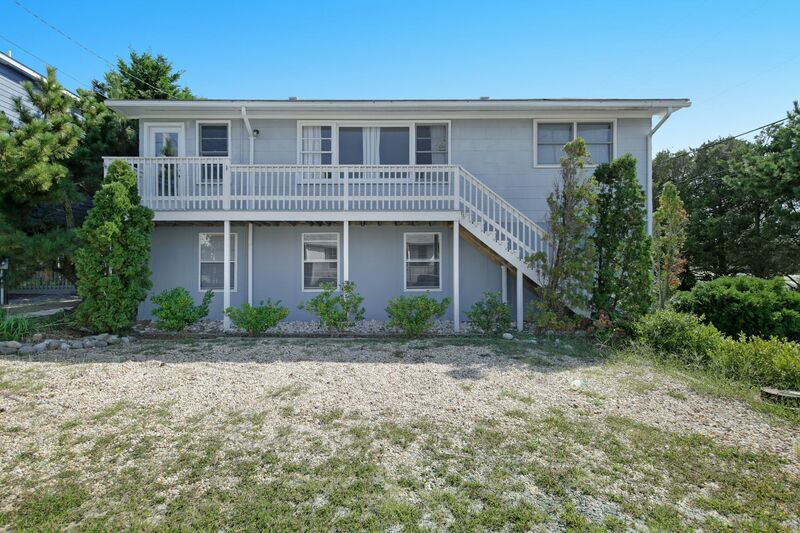 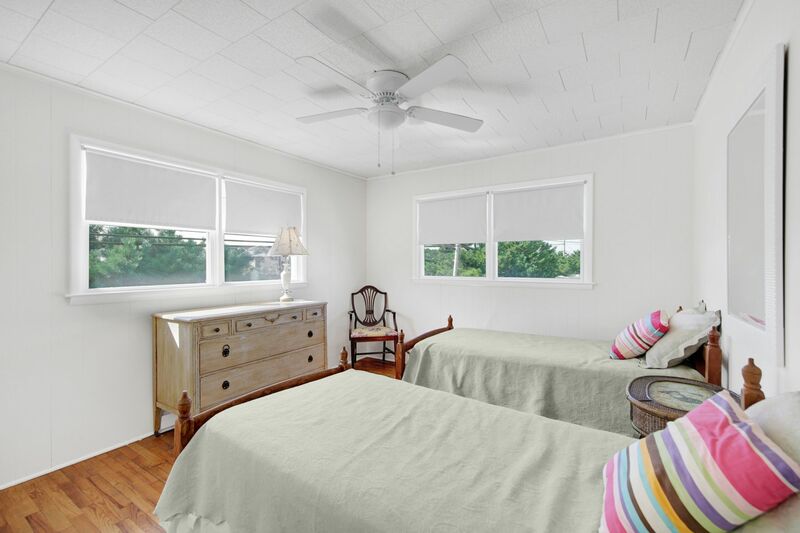 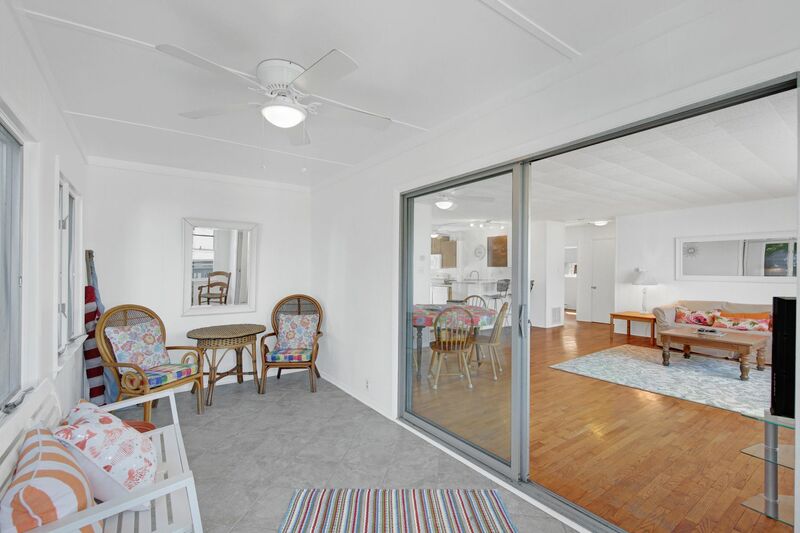 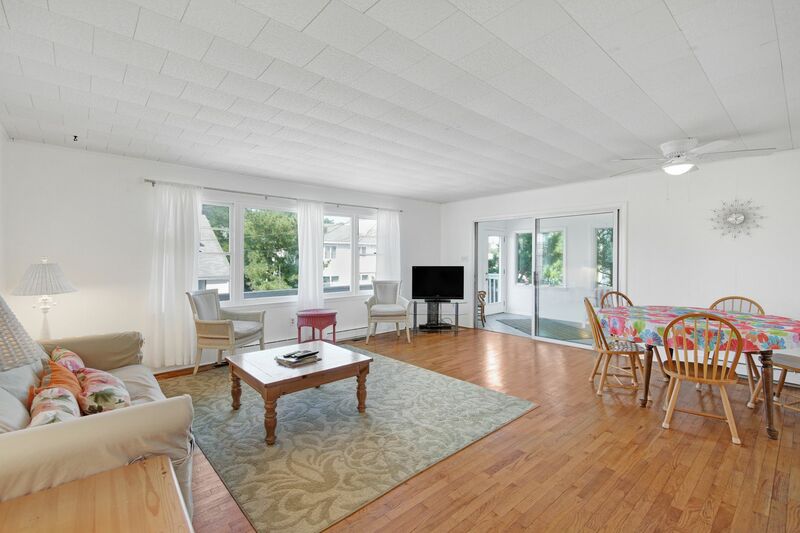 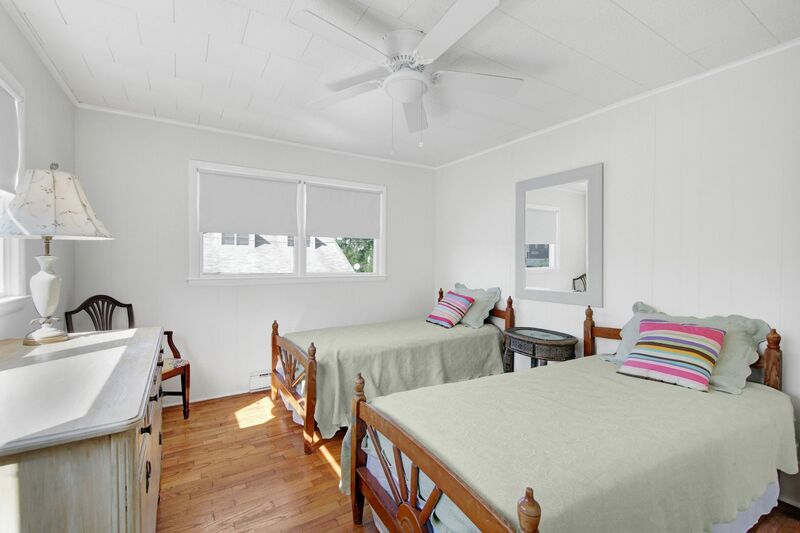 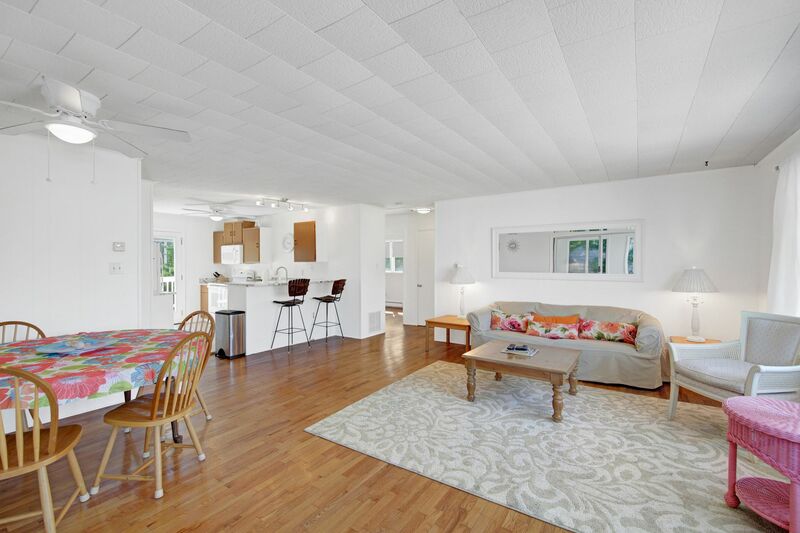 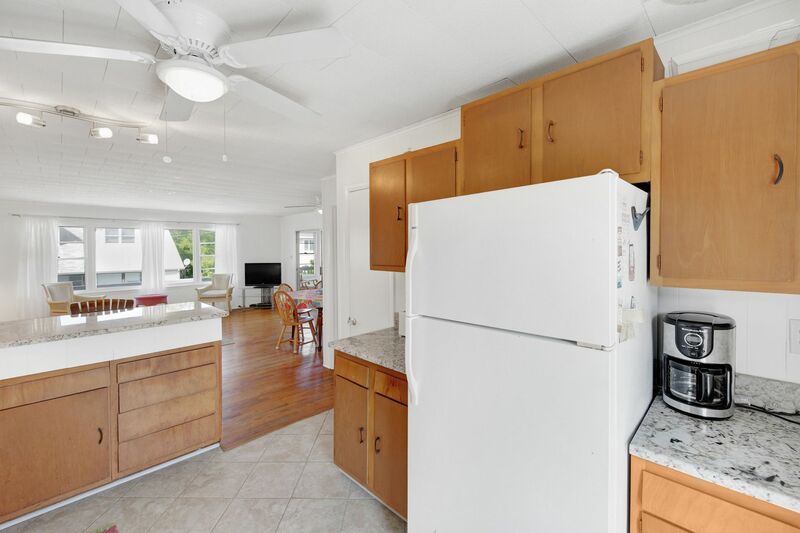 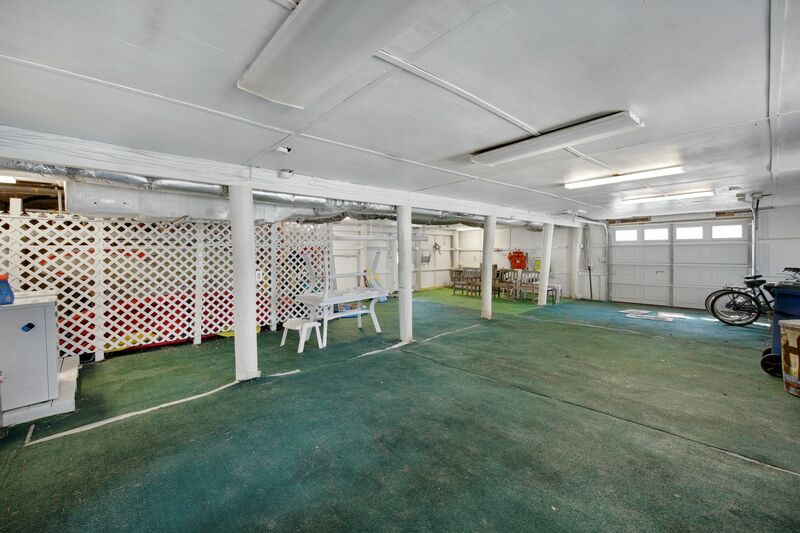 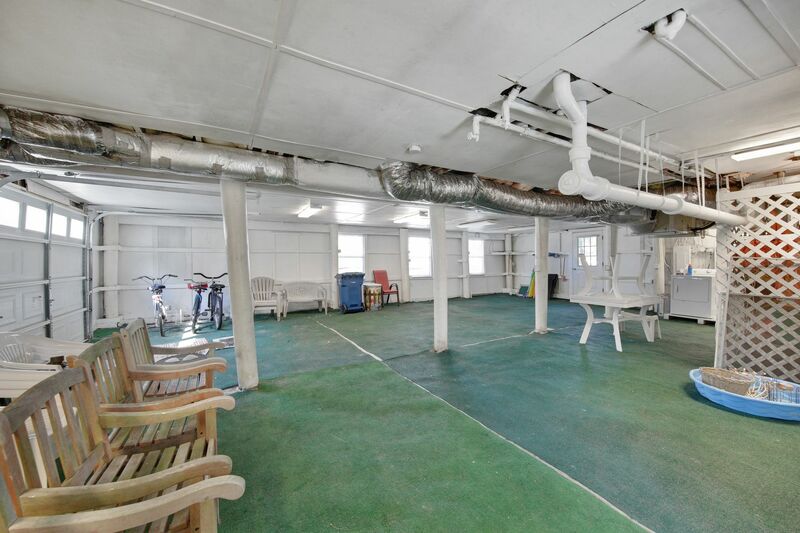 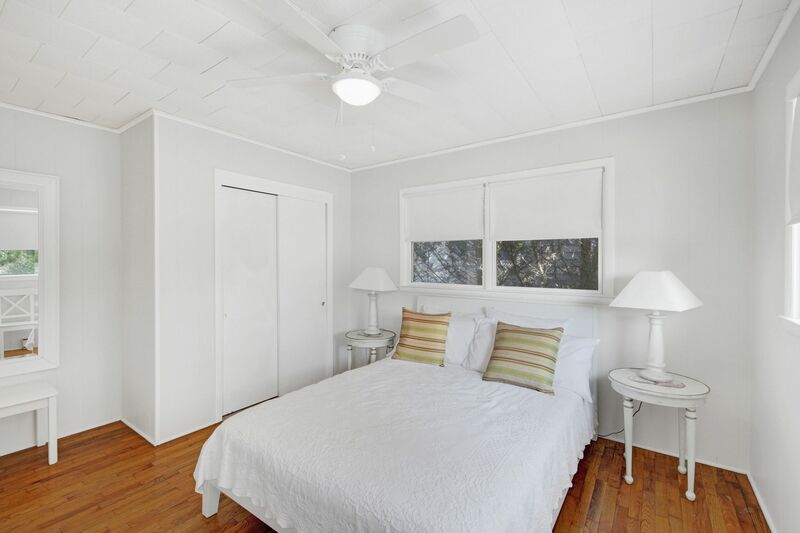 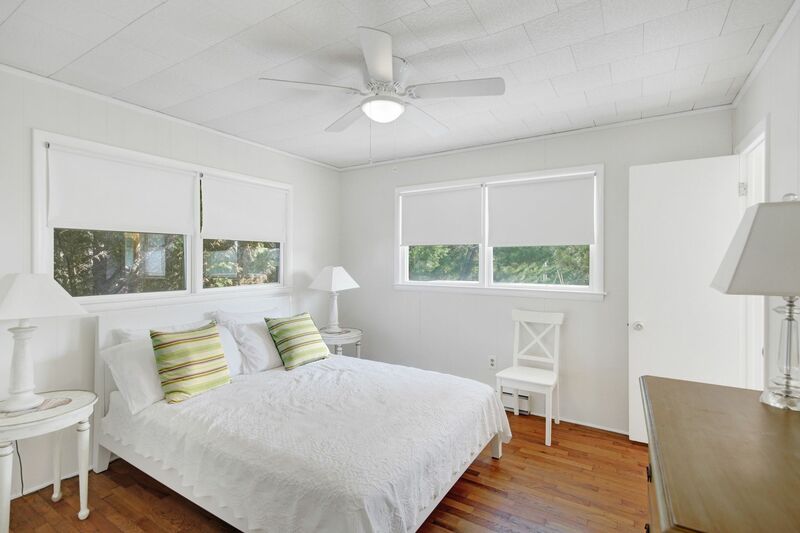 Water view, bright with plenty of windows throughout, year round use with central heating and air conditioning.